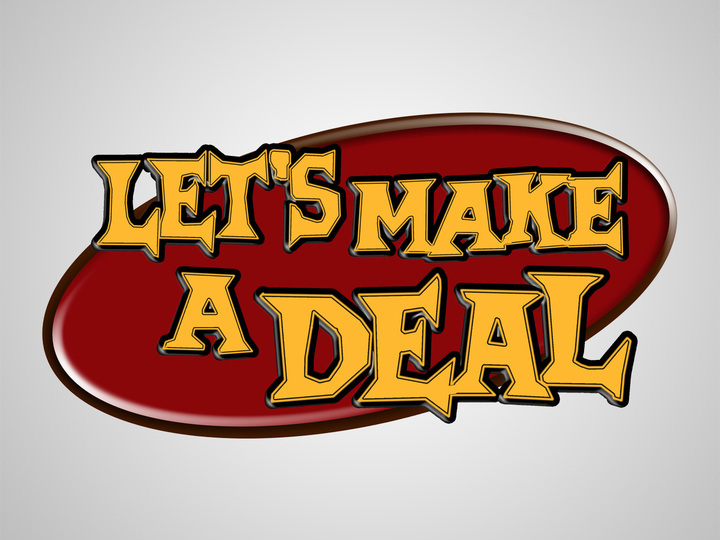 As many parents of defiant teens have discovered, "Let's Make A Deal" is a popular game that teens play to manipulate parents. The prize for winning this game: the teenager gets to have his/her choice in important matters. If the parent persists, the teenager will continue to try to “make a deal” (e.g., “I’ll do half of my homework now… I’ll only be over at my friend’s for ½ hour, and then I’ll come back and finish my homework”). 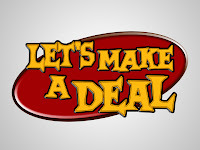 Defiant teens who are trying to make deals with parents are really saying, “I want to feel like I have control over what I’m doing and when I’m doing it.” If the parent interprets that sentiment out loud and points out that they do have control, teens often will comply.